This wheel weight tool is especially designed for use on truck weights. 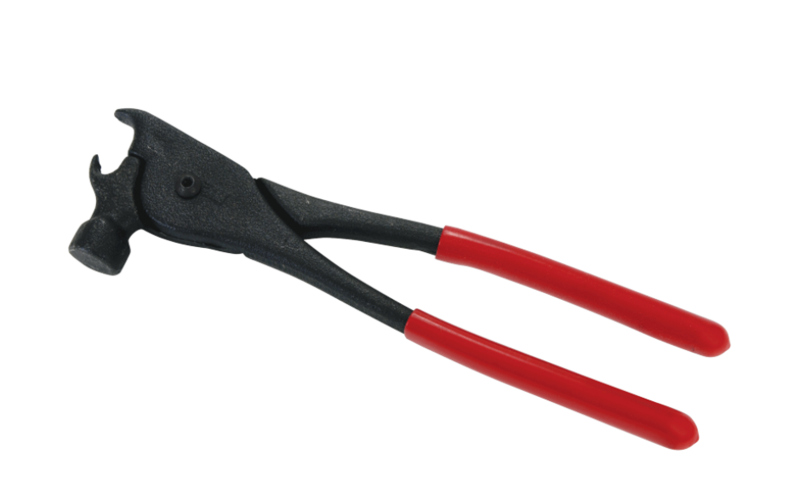 It includes a plier-type hook for removing weights and hammer head for installation. The soft plastic handle makes use easy and comfortable.